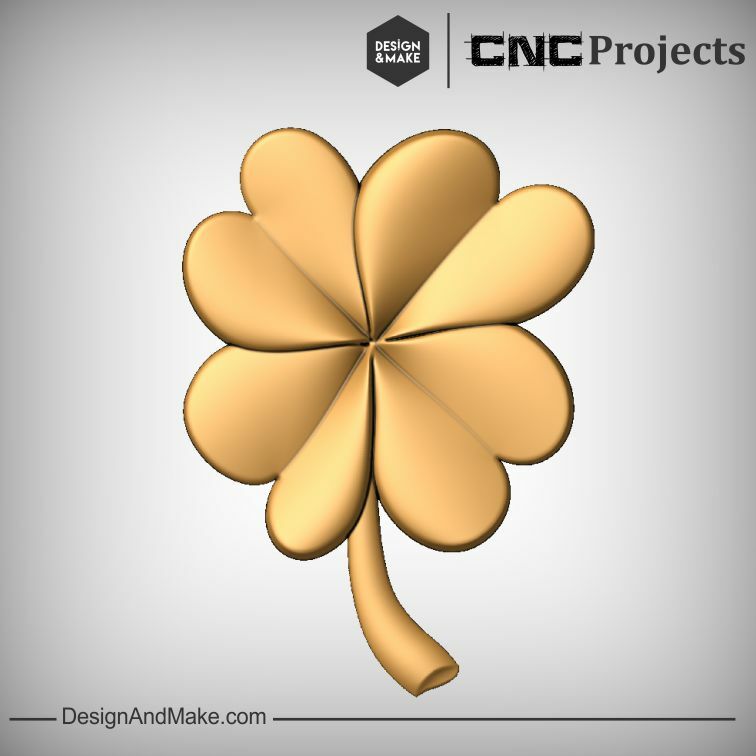 We’ve all heard about the “Luck of the Irish” and how finding a four leaf clover is a sure sign of some good luck coming your way. 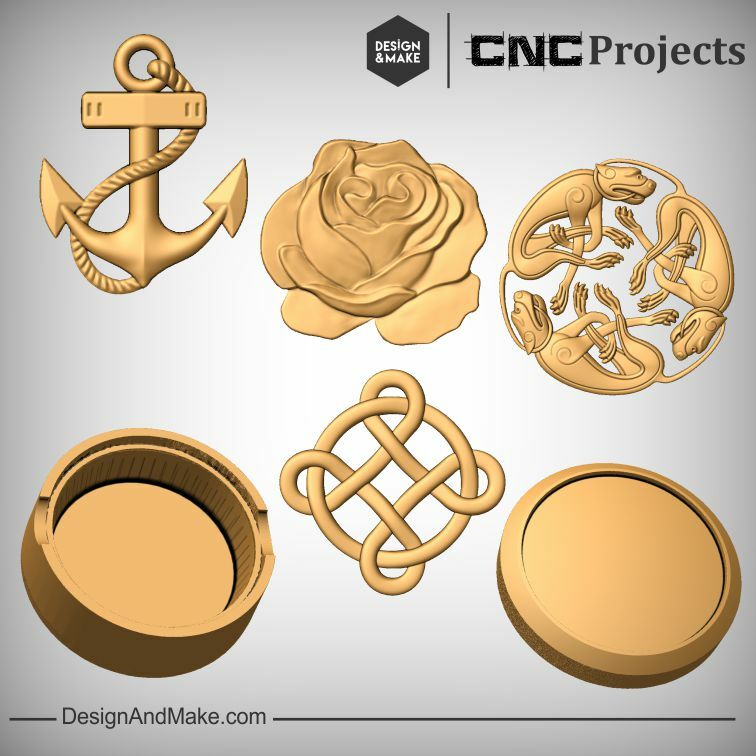 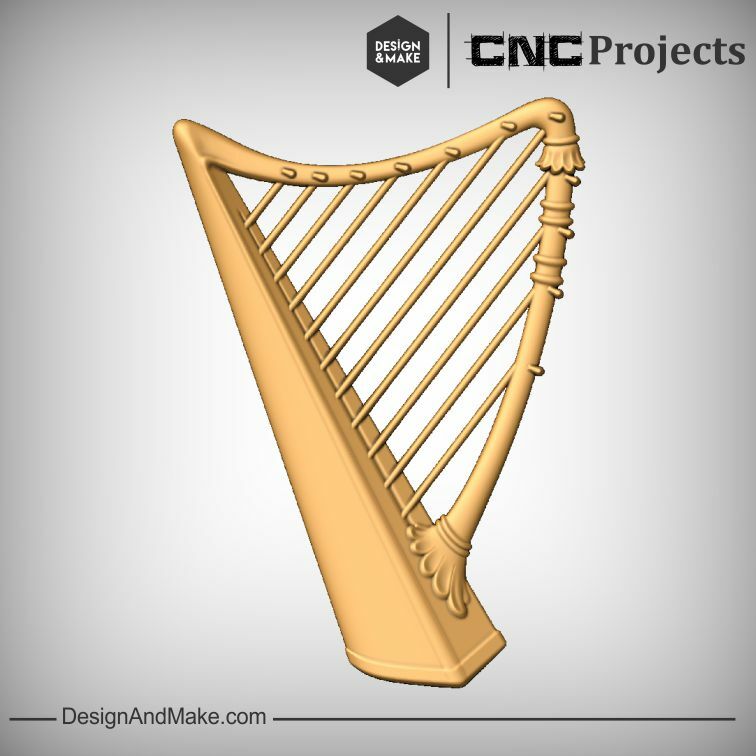 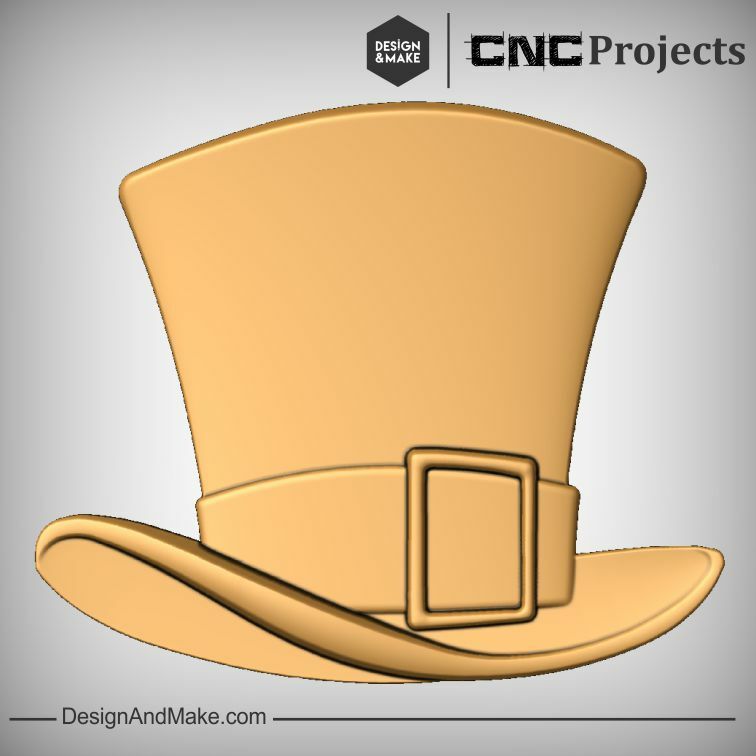 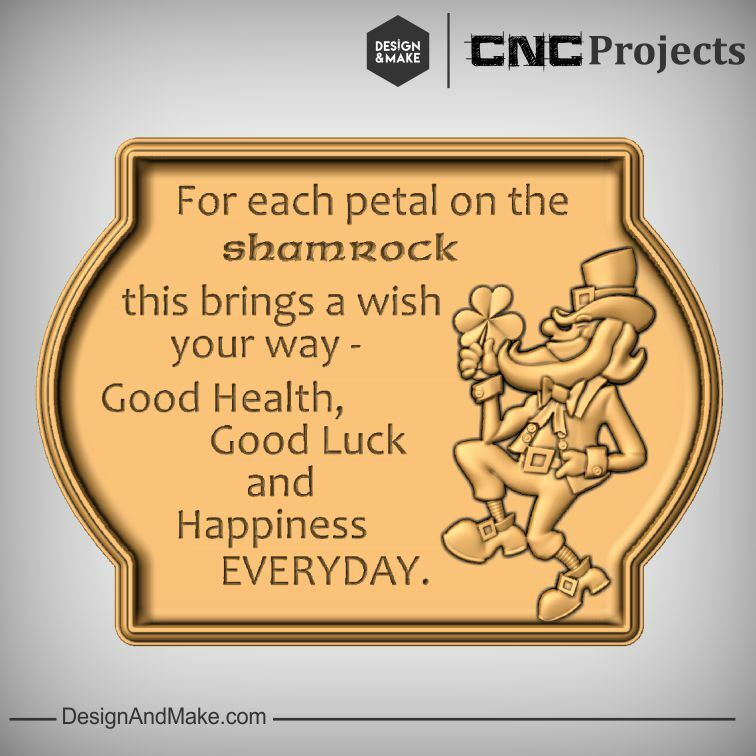 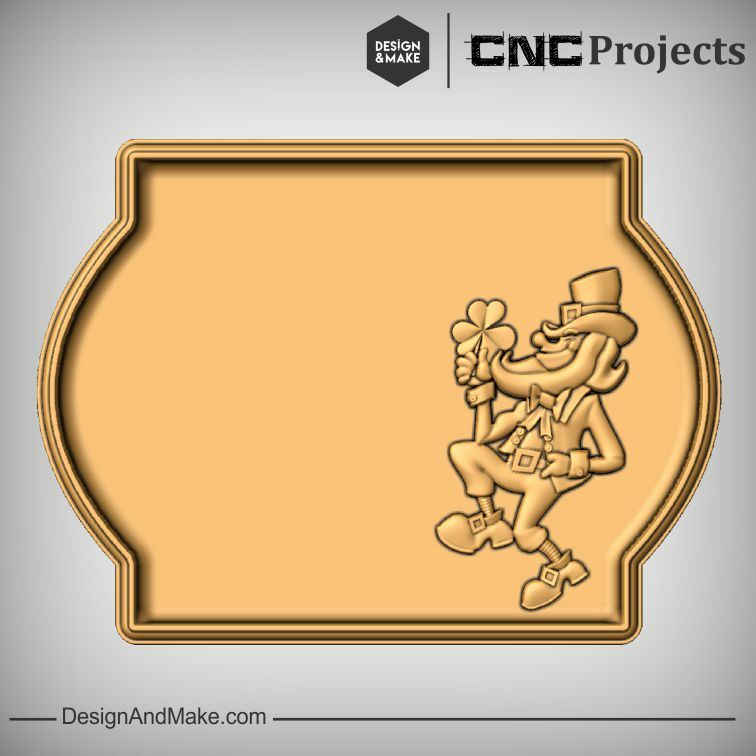 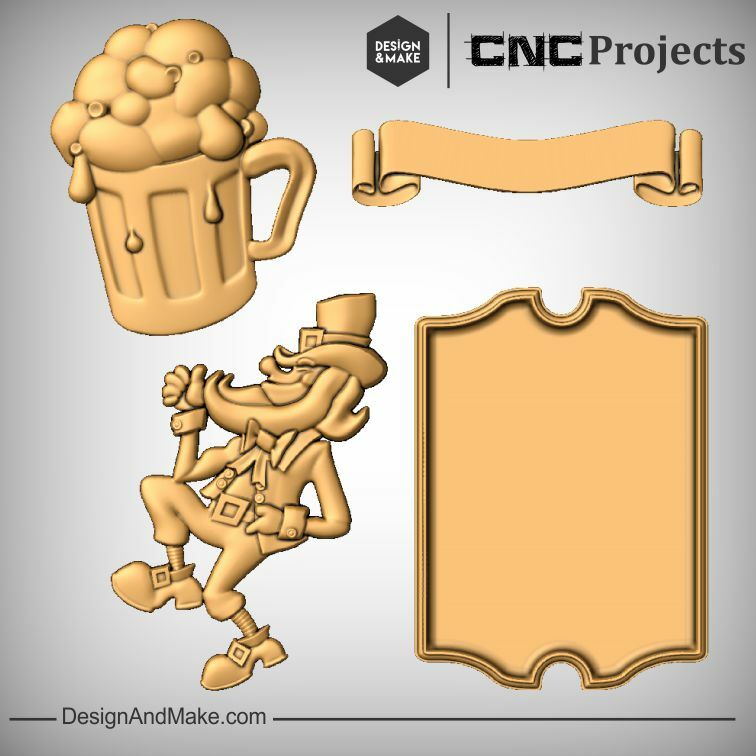 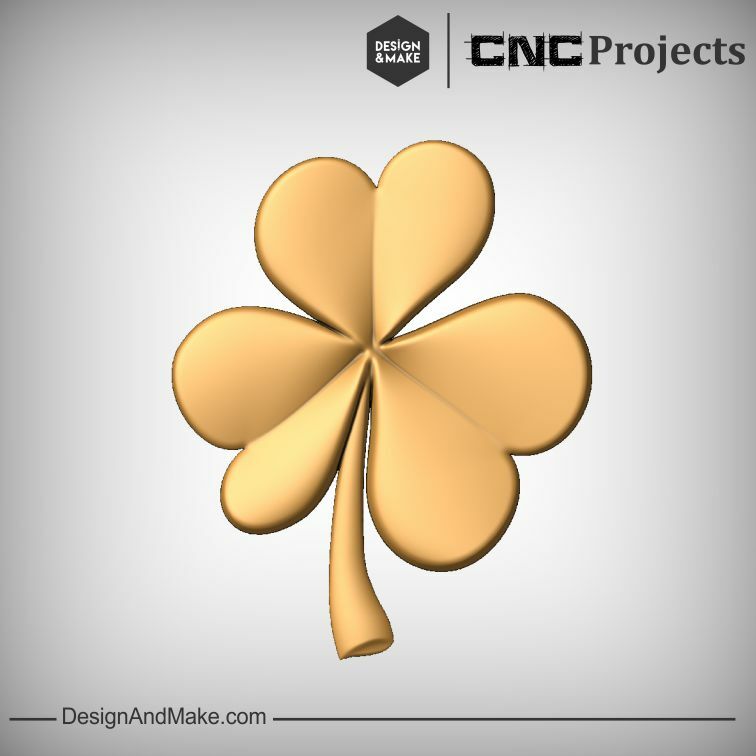 Now you can spread a bit of that luck with this St. Patrick’s Day inspired CNC project. 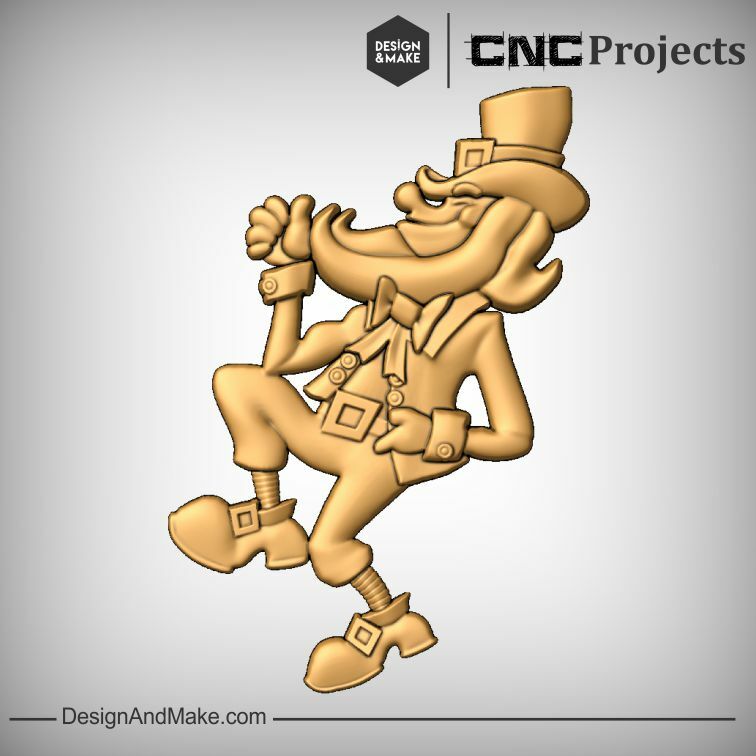 Not only did we include a happy Leprechaun but we decided to make it easy for you to decide what he should be holding in his hand. 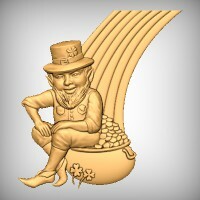 It may be a shamrock, a four leaf clover, a mug of foamy ale that is putting that sneaky smile on his face. 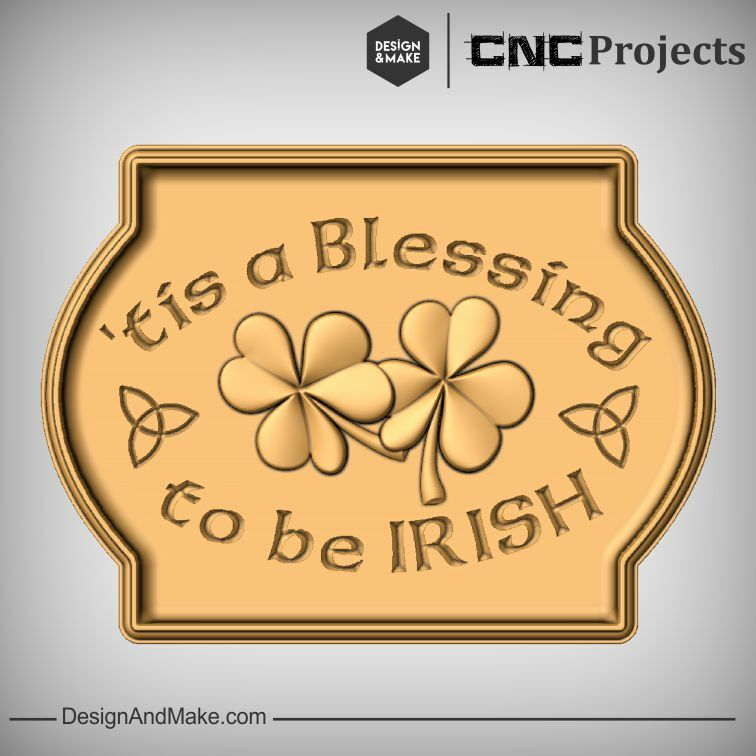 We are also pretty sure there aren’t many villages, towns or cities that don’t have an Irish pub in them or at least for basement bars that couldn’t use a pub sign. 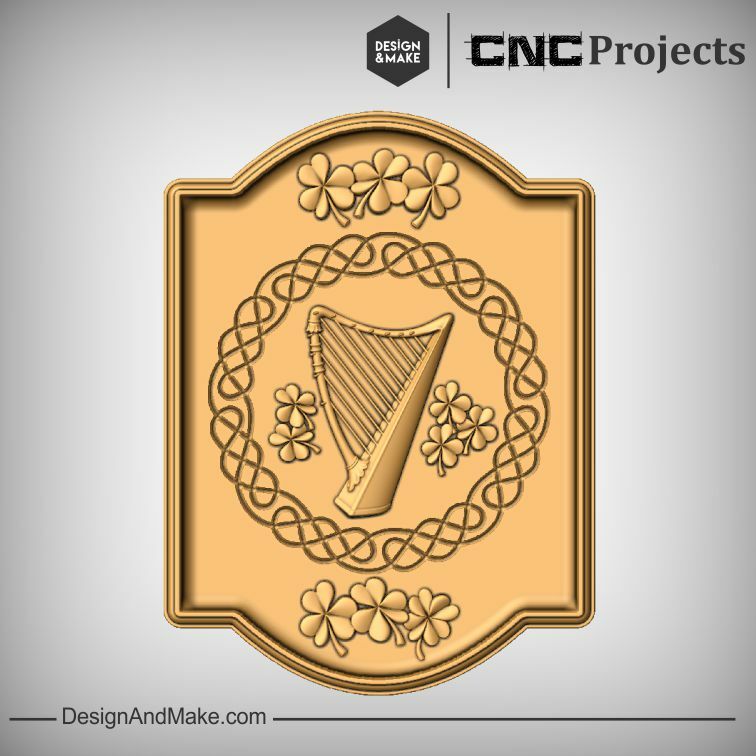 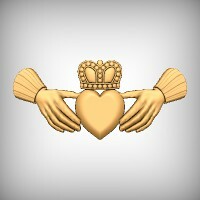 There are lots of options even if it is not that close to St. Patrick’s Day for this project. 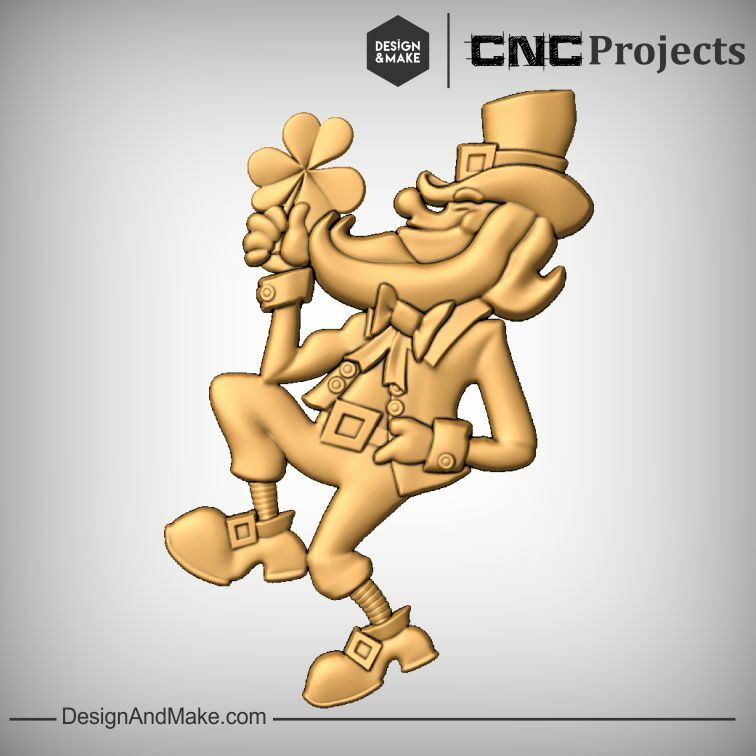 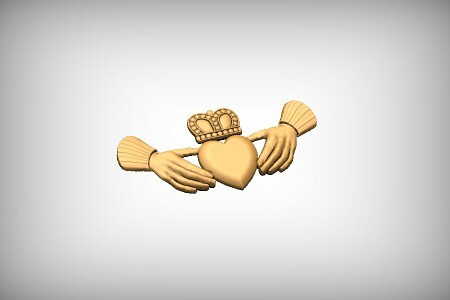 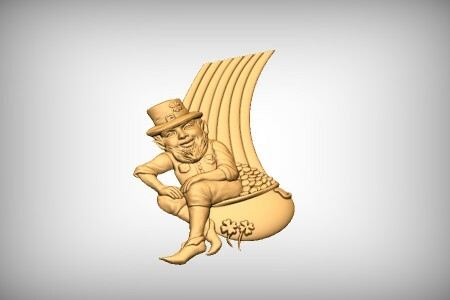 - Leprechaun’s hand has been modeled so he can hold a clover, pint of ale in a mug or other models you may have in your collection. 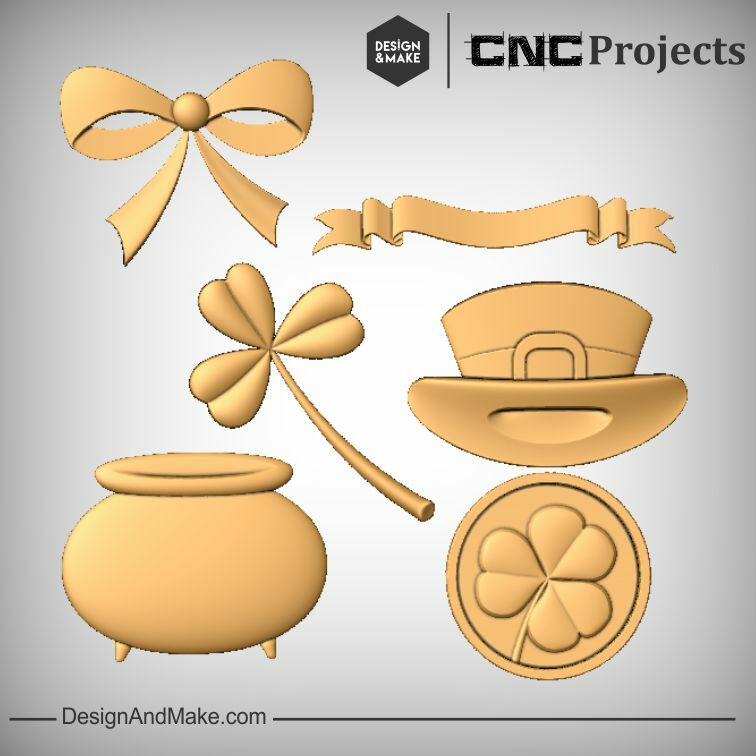 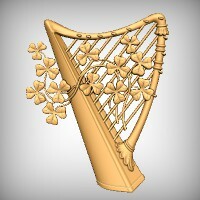 - Shamrock and lucky clover have leaves at different heights so it makes it easy to merge together a grouping of them. 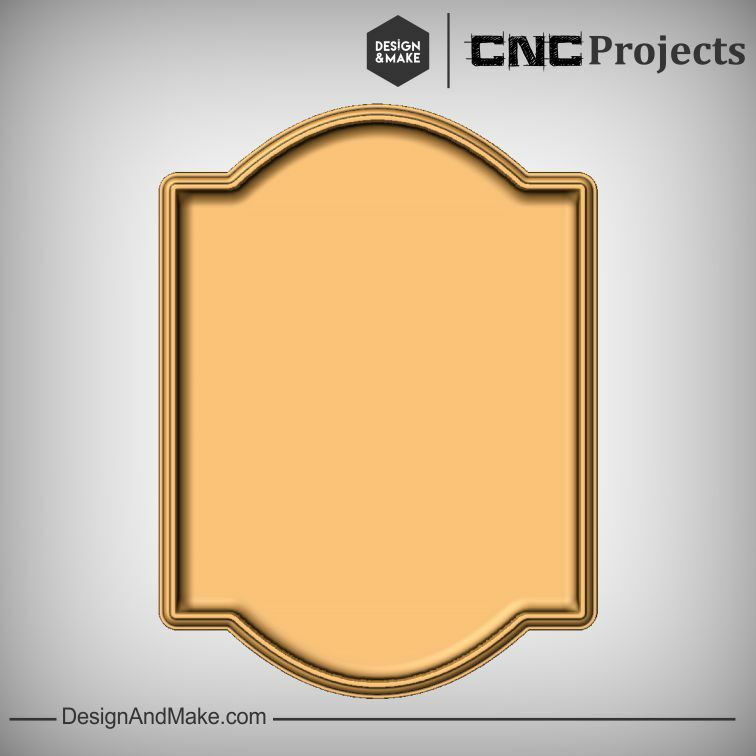 - Sign shape has a flat bottomed dished center so it will accept almost any model and will also let you get the most "Z" depth out of the added model. 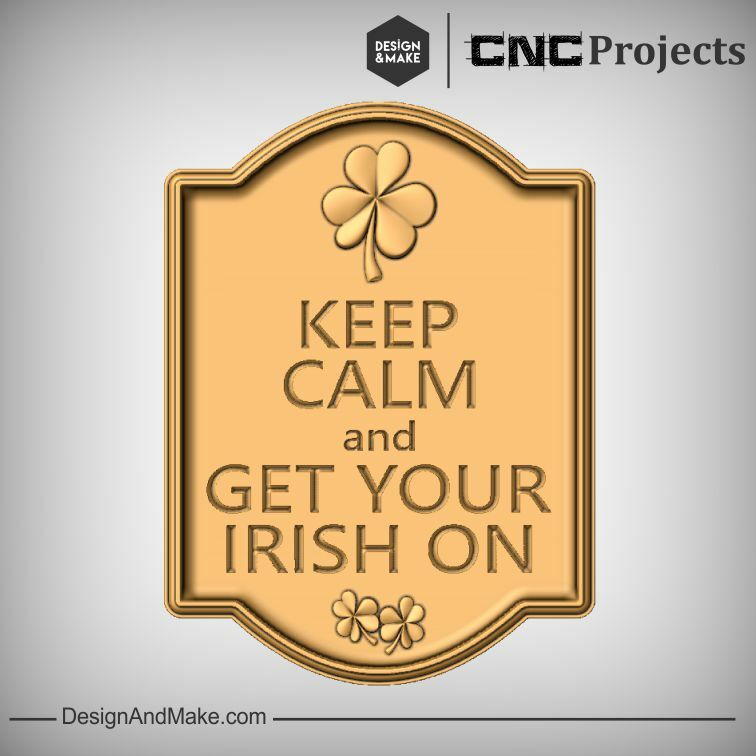 Even if you’re not Irish we are pretty sure you know someone that is and it never hurts to have a lucky clover hanging above your door!!! 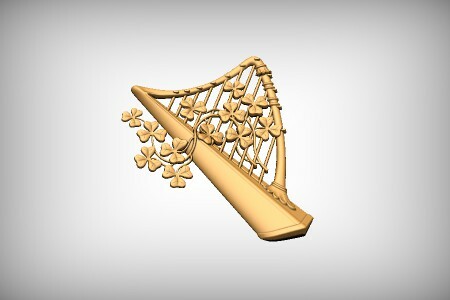 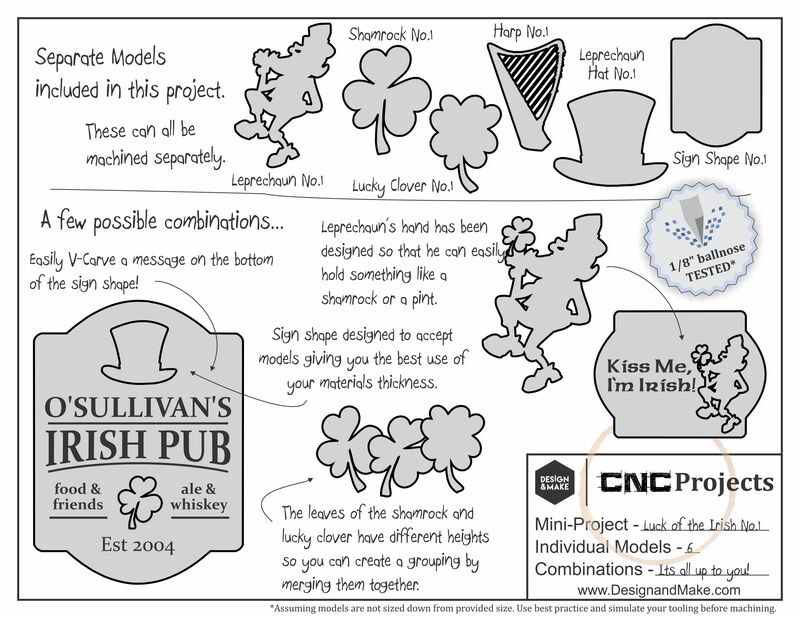 The Luck of the Irish No.1 project contains the following models and project sheet.